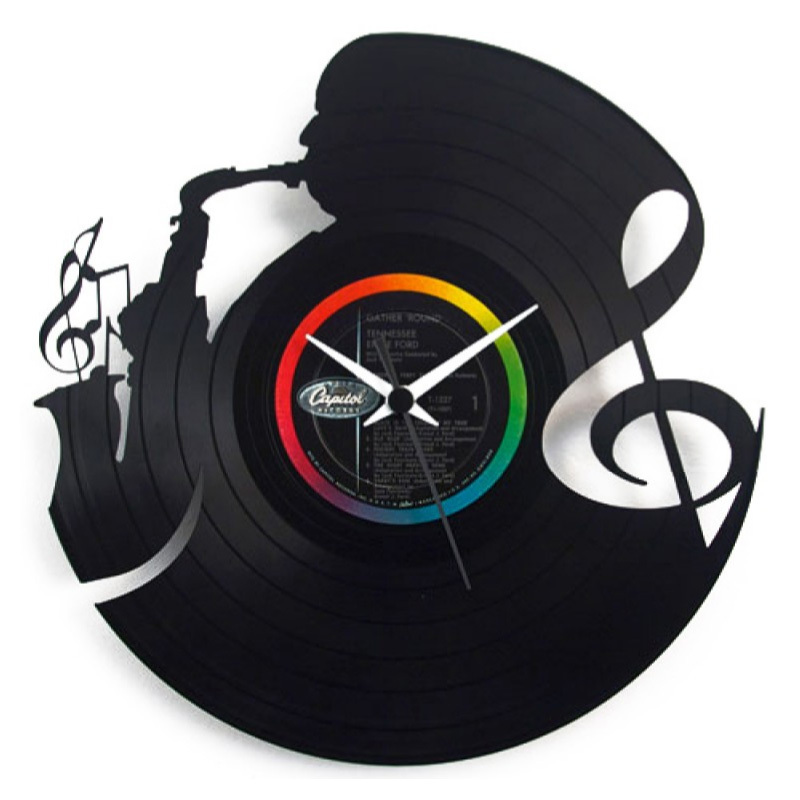 This handmade 12" (30 cm) vinyl record clock is the perfect gift for the music lover. Turned into clocks, the old records get a chance to remain a piece of art instead of being discarded or recycled. Every clock is unique, made of a record with a different label and music. The quartz mechanism is quiet and accurate and it only needs 1 AA battery per year. Shipping is available to any country in the world. Copyright 2016, Vinyl Clock. Simple theme. Theme images by follow777. Powered by Blogger.